Is your bottom line being impacted by the effects of fierce global competition? 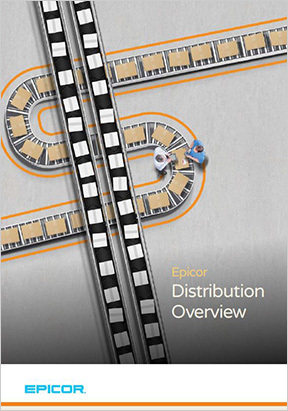 Is the pressure to produce products with a lower price point further squeezing profit margins? Are you searching for new sources of revenue and profit? Are new sales led strategies one of your top priorities? 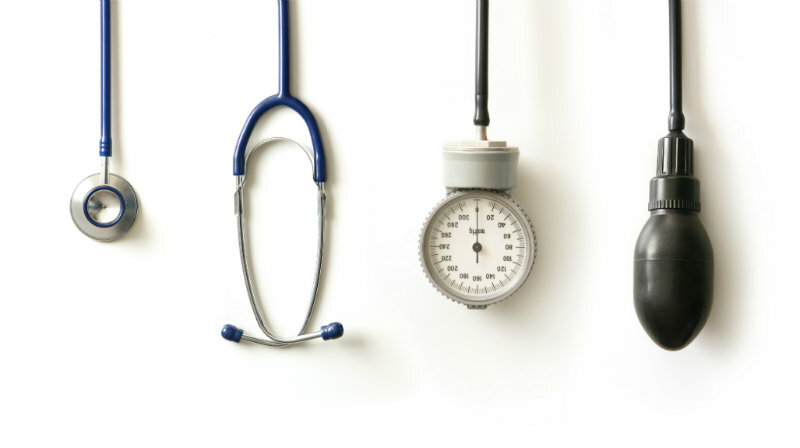 Medical device businesses are continually faced with challenges to their bottom line. Increasing R&D, marketing, and regulatory costs in addition to fluctuating input costs and the expanding global marketplace are squeezing profit margins. The result, medical device manufacturers need to continually strategize and seek opportunities for growth while keeping costs down. MIS can help you see exactly where your business stands, where waste occurs, and what changes will impact your bottom line most. 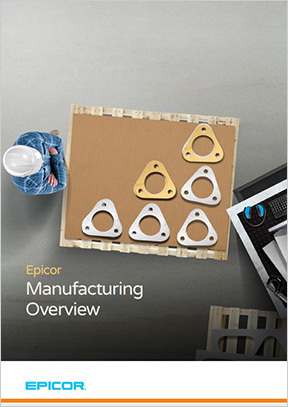 MIS will show you how, with Epicor ERP, you can gain full visibility into your office, warehouse, plant floor operations and supply chain for real-time data for better business decisions. MIS can help you conquer your biggest challenges! 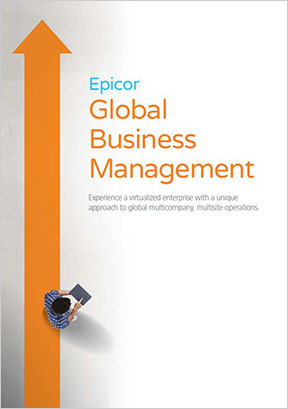 Let MIS show you how Epicor ERP can manage your backend so you can focus on what’s most important – managing your operations and identifying new opportunities for growth. After all, manufacturing, supply chain management (SCM) and complex financials are what we’ve been doing best for 30 years. Give us a call today to learn more!